Weiss jemand was das für eine Teilenummer ist? 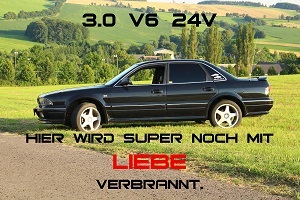 Wären das 12V und ca. 50 mA? Und wo würdet ihr derartige Lämpchen kaufen? Responsible for any content, image rights and attachments of this posting at (Saturday, July 21st 2018, 12:27am) is the author elko72 himself. Responsible for any content, image rights and attachments of this posting at (Saturday, July 21st 2018, 10:08am) is the author Peter_V6 himself. Hast Du die einfach so verbaut oder noch ein blaues Häubchen aufgesetzt? Responsible for any content, image rights and attachments of this posting at (Saturday, July 21st 2018, 1:10pm) is the author elko72 himself.